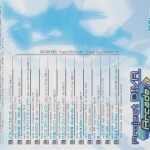 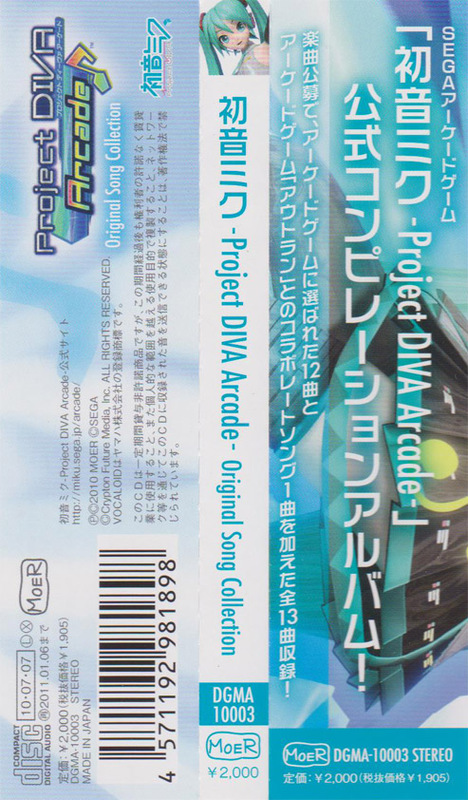 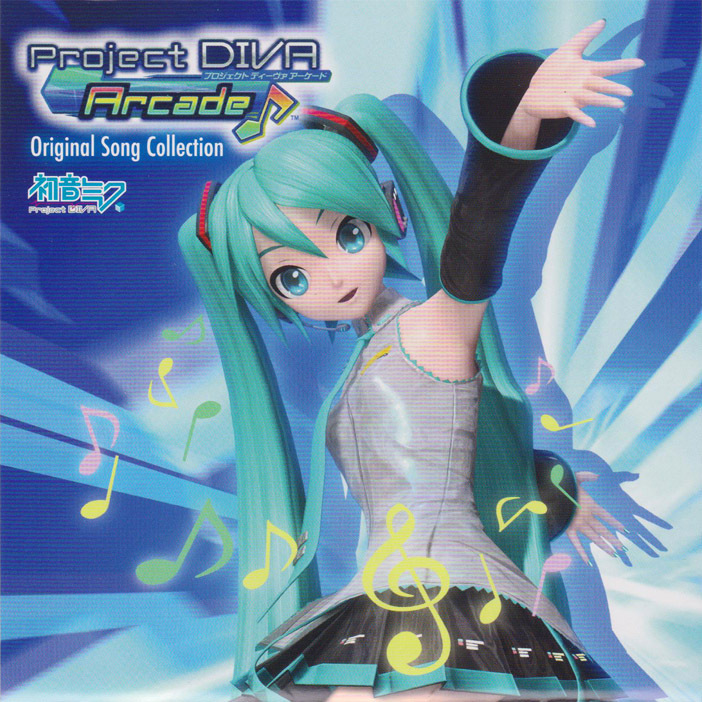 The first collection of songs from Hatsune Miku: Project Diva Arcade. 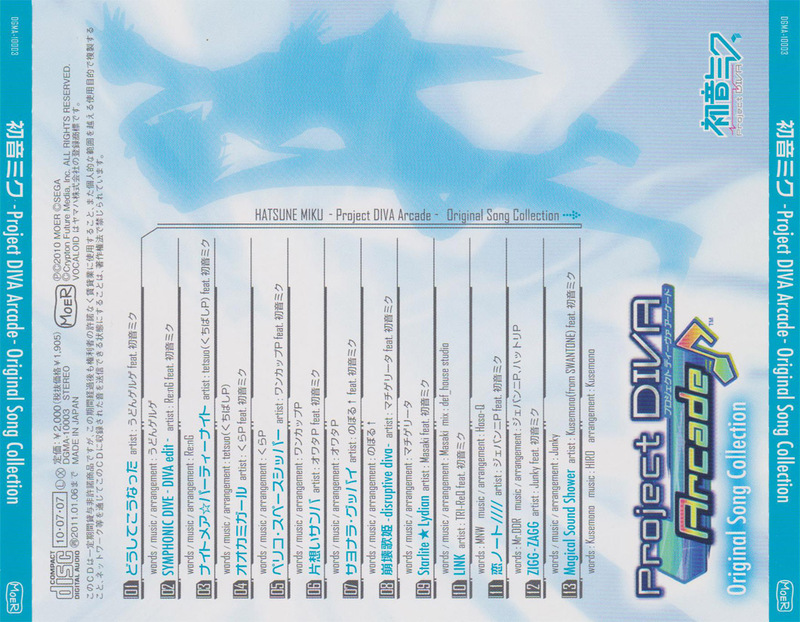 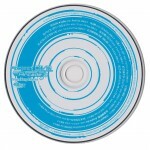 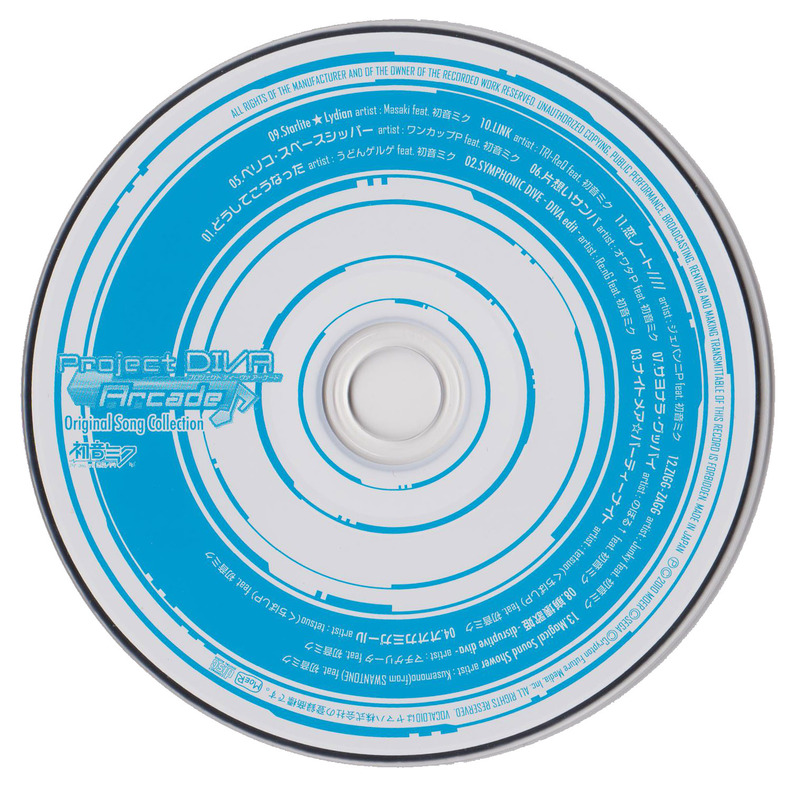 All songs contain vocals performed by the Hatsune Miku vocaloid. 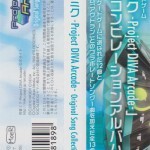 No other vocaloids are featured.